A variety of criteria go into such a ranking including the topical relevance of the content each influencer publishes, how much their networks engage with that content and the size of their networks with online data pulled from Twitter, blogs, Instagram, Facebook, YouTube, Flickr, SlideShare, and several other platforms. This is important to know, because many lists rely entirely on Twitter and we all know Twitter alone does not represent the entire social media universe. Many thanks to all who continue to actively share their knowledge about B2B marketing through year-round engagement and by providing help to others with insight and expertise in our vast social realm. We hope this list will serve as a handy jumping off point to start your ongoing journey of learning from these leading B2B marketing industry influencers. 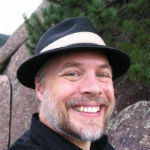 You’ll likely see both many familiar faces and a wonderful variety of new speakers. 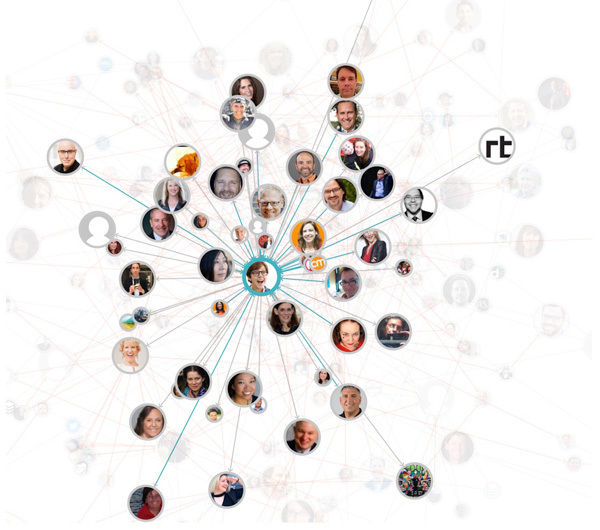 We are very happy to see that 5 out of the top ten influencers are women. In fact, of the list overall, 45% are women and 54% are men. Not perfect, but definitely improving. 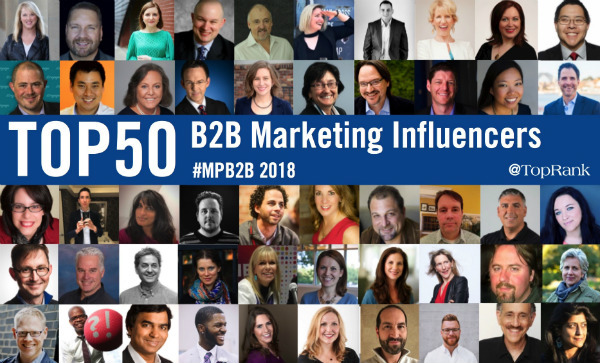 We plan to learn new lessons from these 50 B2B marketing experts and hope you’ll do the same throughout the year and on into 2019. 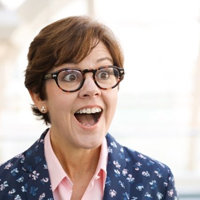 Fittingly, at the top of this year’s list of the most engaging B2B marketing influencers, according to our Traackr analysis, is conference founder Ann Handley. Congratulations, Ann! Presenting: Can I Have Your Attention… Please? Social Strategy Consultant, Sprout Social, Inc.
Statistical analysis, no matter how deep and well-researched, can only go so far in finding the people who you’ll find the most helpful and influential in your daily professional marketing lives, which is why we’d love it if you’d please share the name of B2B marketers that influence you most in the comments section below.